A family is seen in the village of Chutinamit. The village was relocated to its current location after Tropical Storm Agatha in 2010. The residents are still living in transitional housing three years later. 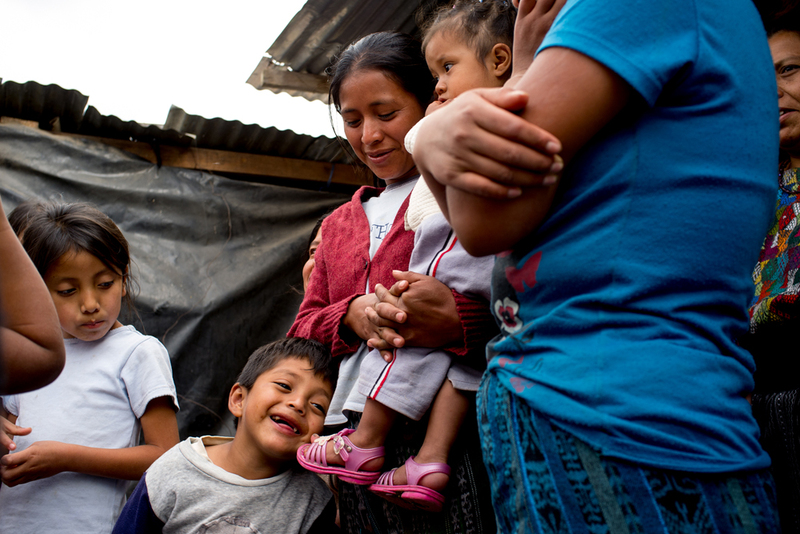 Mission Guatemala provides familes in Chutinamit with beds, water filtration systems and medical care at their clinic.